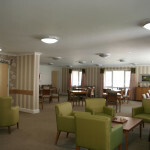 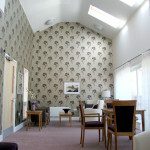 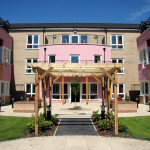 KJ Architects built the extra care housing facilities in Cambridgeshire for Sanctuary Housing Association. 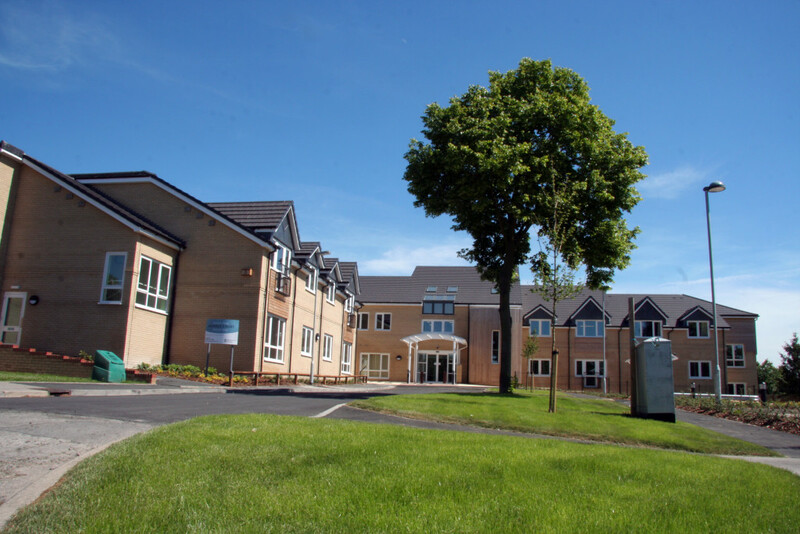 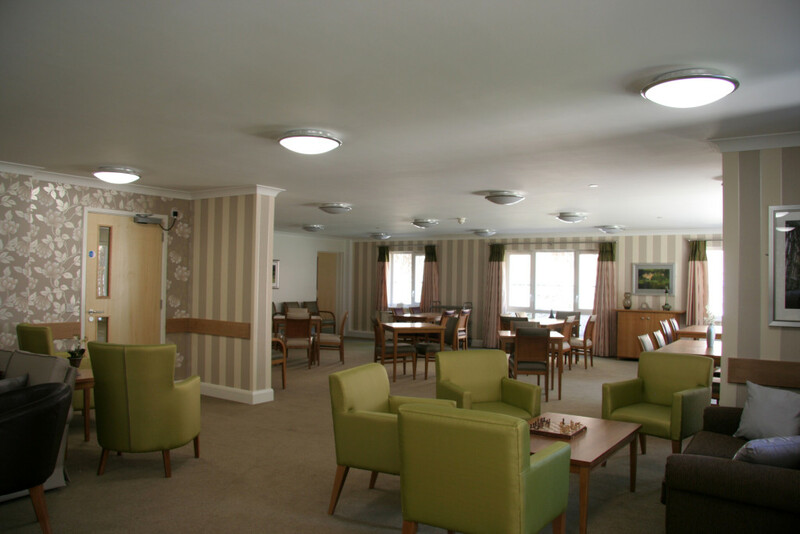 The aim was to provide an extra care facility in part for mental health needs, giving privacy, space and an economical building to benefit both it’s residents and staff. 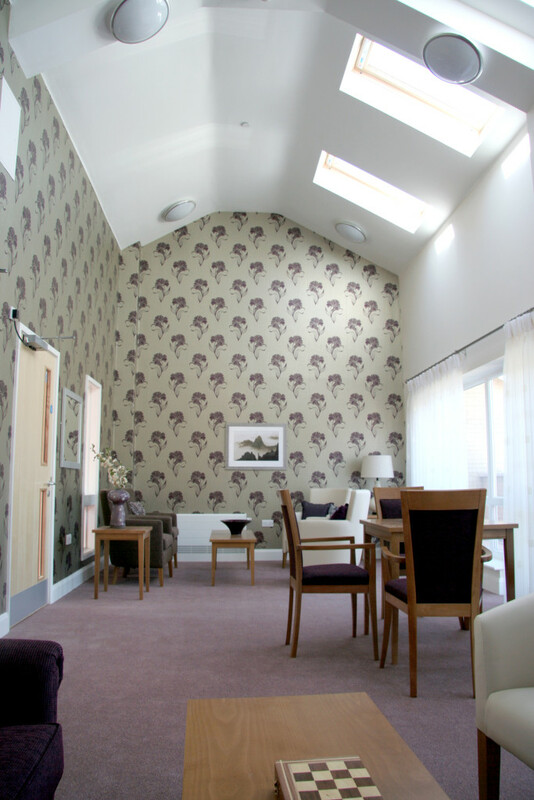 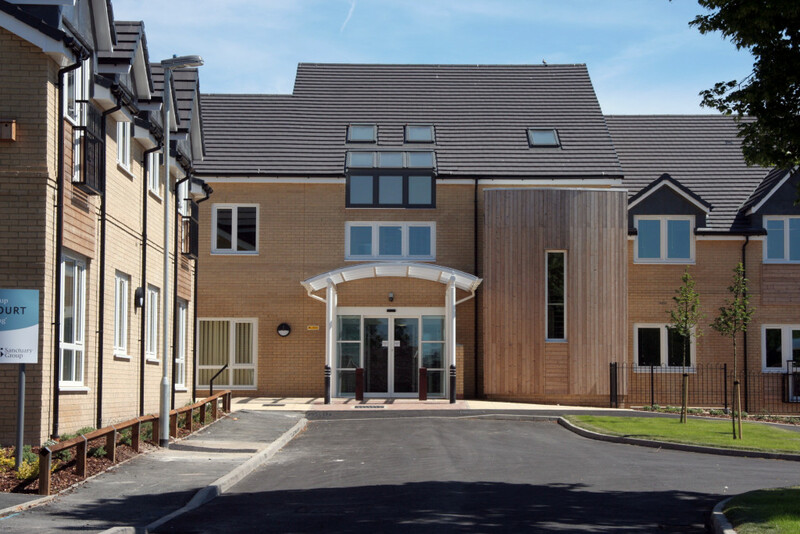 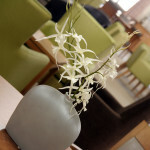 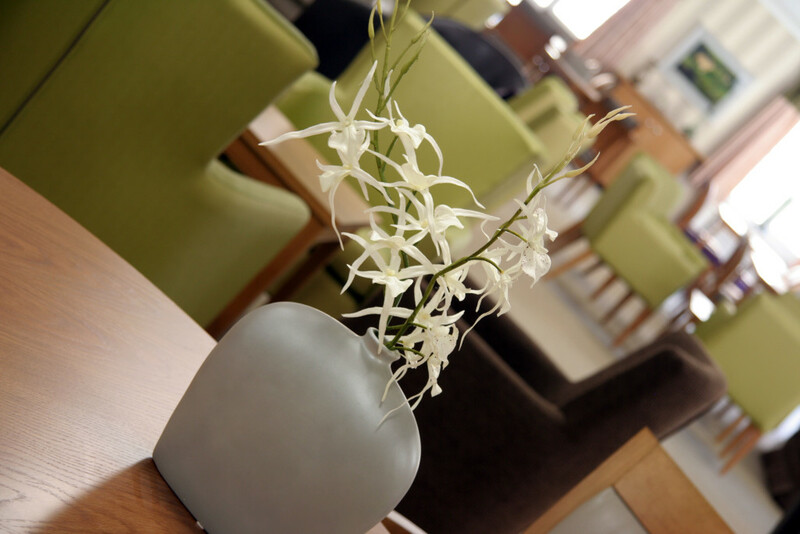 Care homes are there to provide tranquility in an otherwise difficult time, and with this special needs architecture in mind, we created this beautiful building with sustainable features and designs. 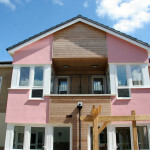 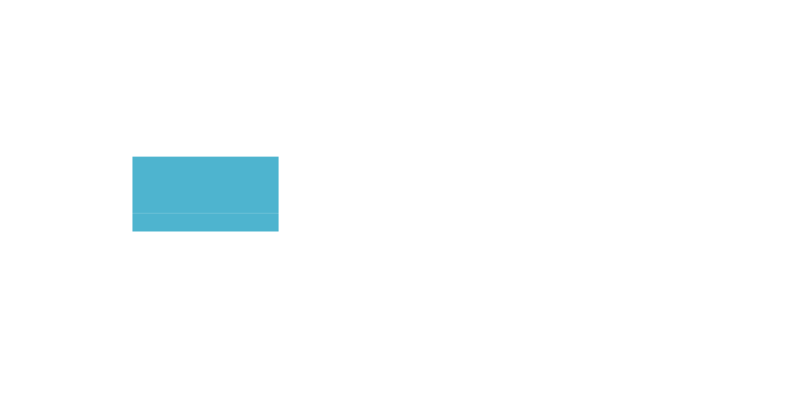 The location of this project came with the issue of being landlocked on three sides. 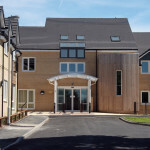 But we cleverly overcame the privacy issues with surrounding buildings by building the care home in a shape that contains two internal ‘courts.’ Not only is the shape of the building designed with functionality in mind, but so are it’s features. 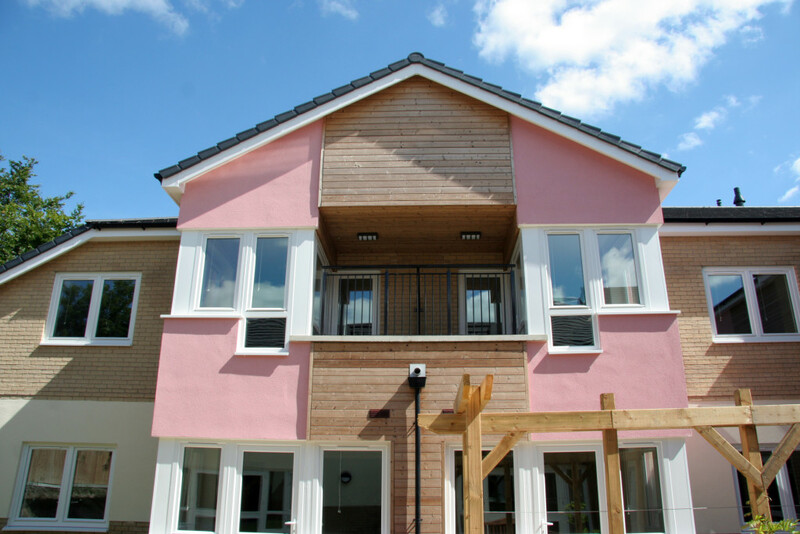 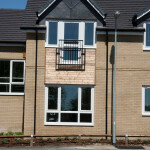 All the windows are specially designed angled bay windows, so overlooking into neighbouring gardens isn’t an issue. 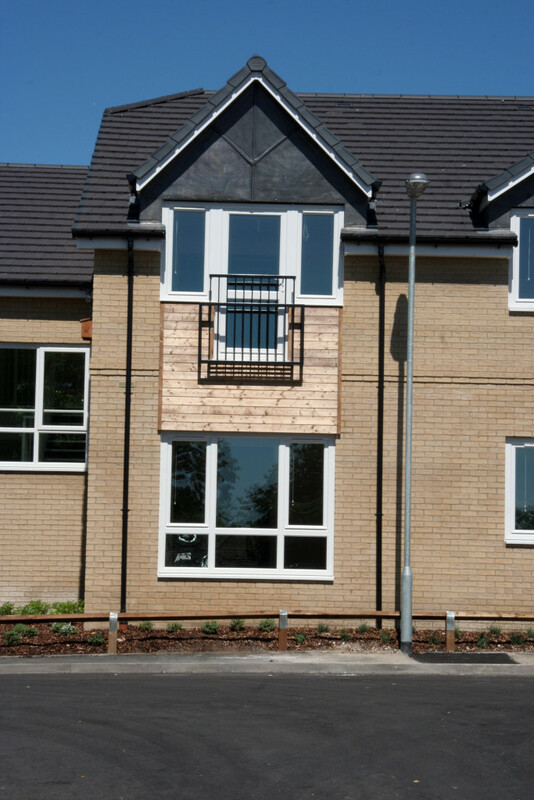 Each self-contained flat in the development provides a generously fitted kitchen, wet room bathroom, large living area and spacious bedrooms. 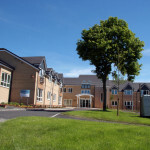 The home is designed for that occupiers can remain independent in a ‘home for life’, with the peace of mind that the dedicated staff are on hand 24-hours a day to provide as little or as many home care services that may be required. 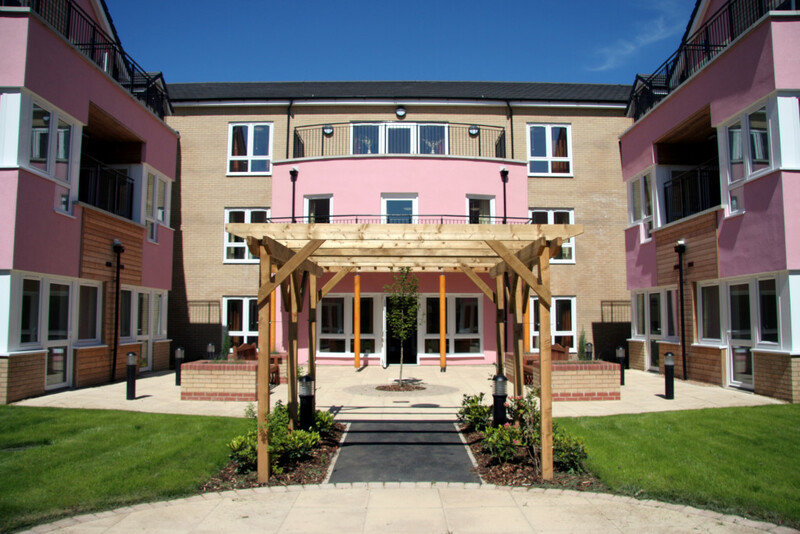 To find out more information about our special needs architecture or any of our other architectural services, get in touch on 01638 662393 to speak to a member of our specialist team, or alternatively leave your details on our contact us page and we will get back to you as soon as we can.